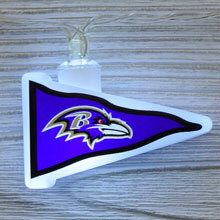 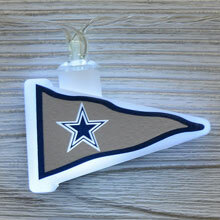 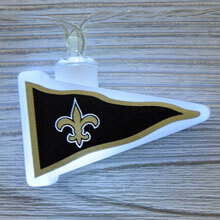 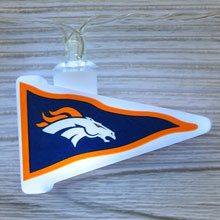 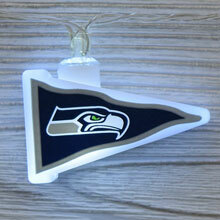 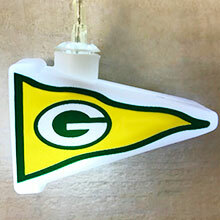 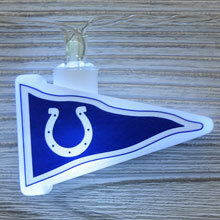 Decorate with your favorite team's logo! 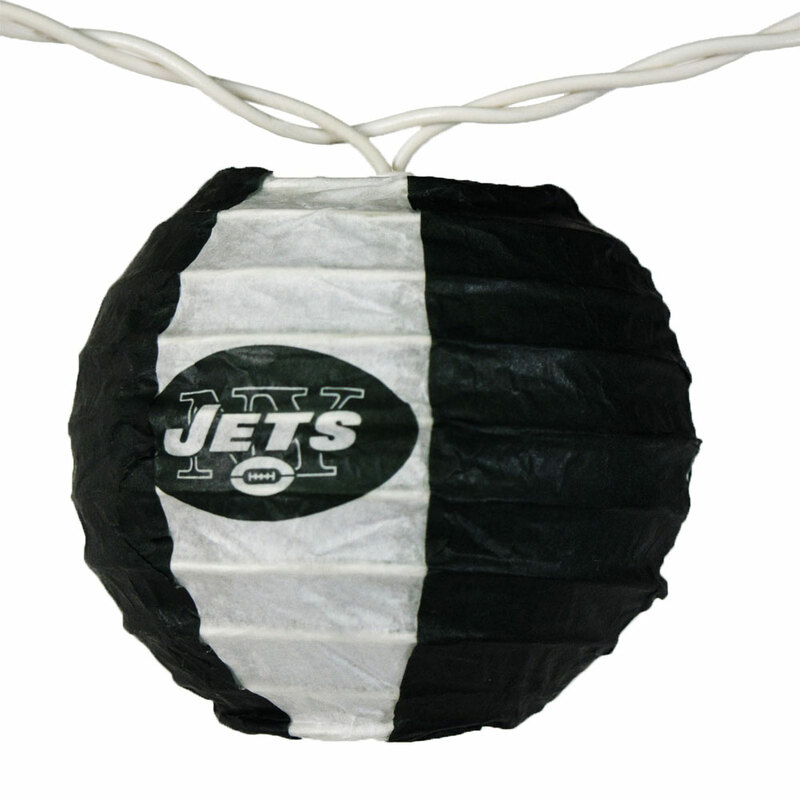 National Hockey League novelty lights will enhance the environment of your bar, restaurant, man cave or any room you choose! 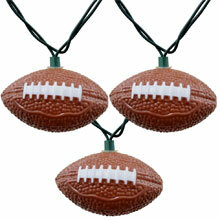 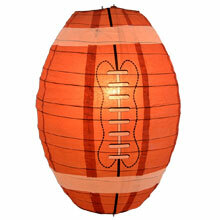 Football Paper Lantern - 14"